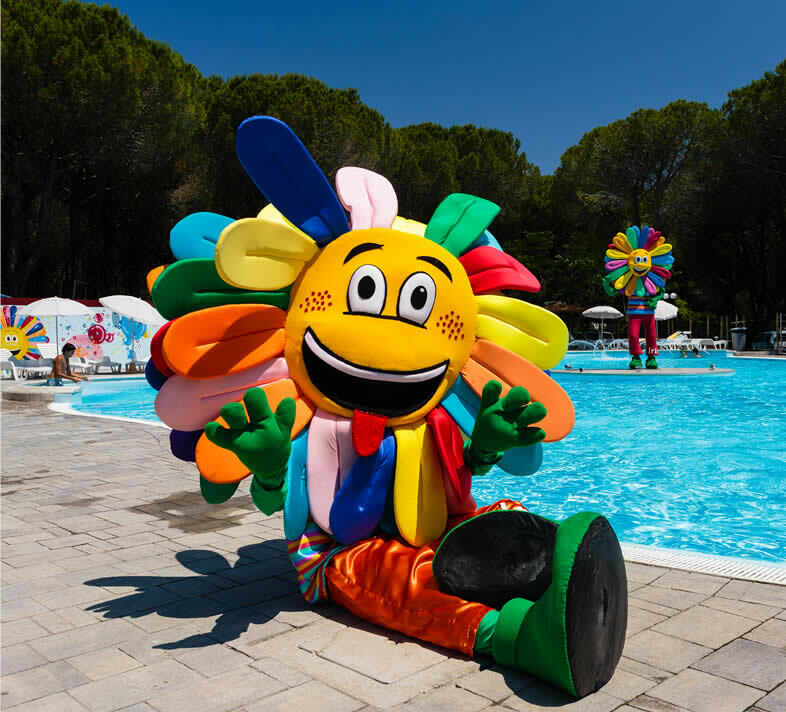 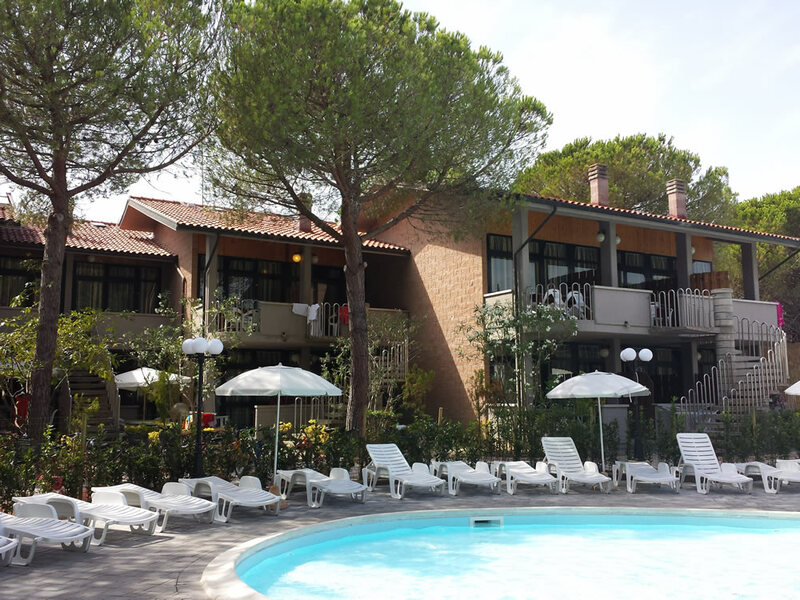 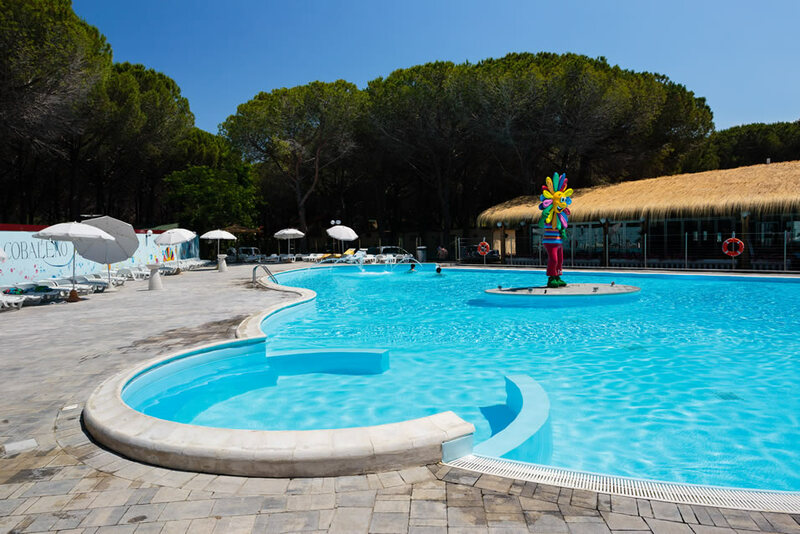 We are waiting for you in our holiday village with swimming pools in Marina di Bibbona: at the Arcobaleno Village you can have fun with two swimming pools designed for adults and children, where you can spend cheerful and carefree days! 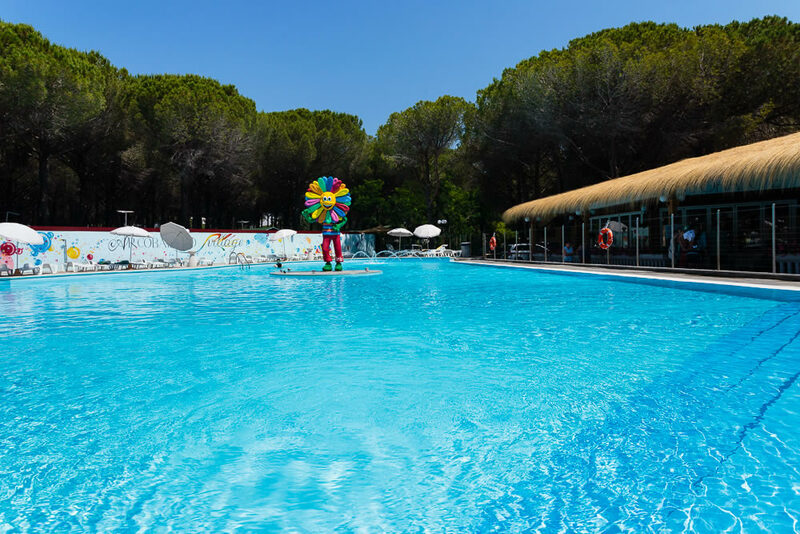 The swimming pools area is reserved exclusively for the guests of the village and has two spaces: a bigger pool with maximum depth of 140 cm and entrance beach style with whirlpool and a children’s pool with maximum depth of 30 cm. 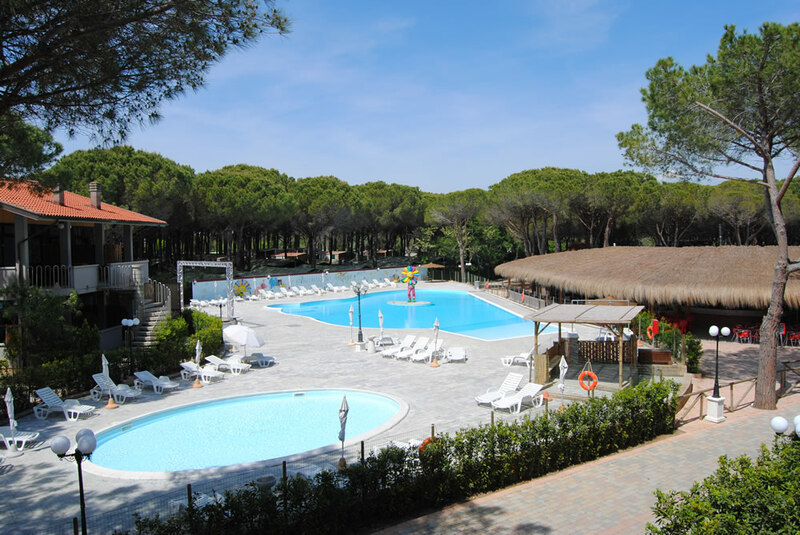 Spend playful moments in the water in absolute safety in our village with swimming pool for children near Livorno: here even the youngest children can bath without danger for the tranquillity of mum and dad!